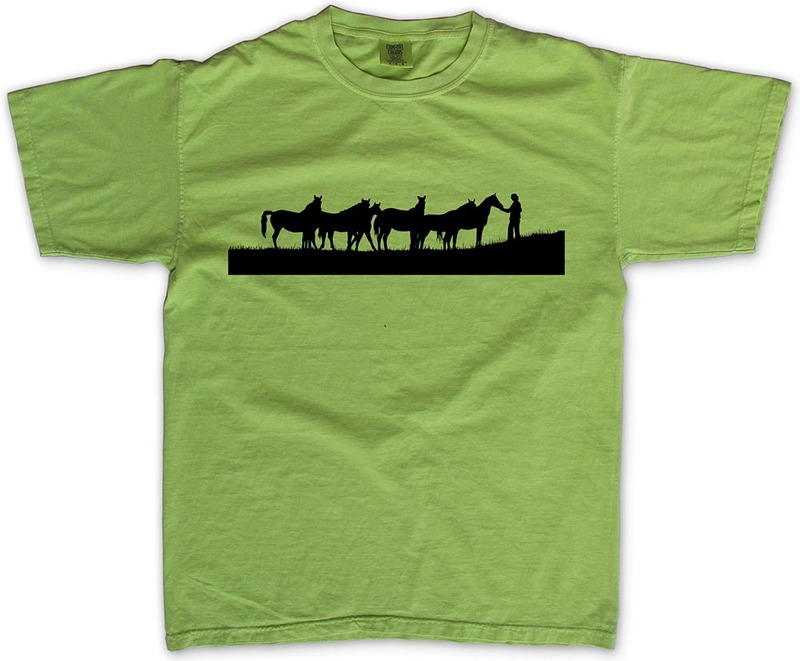 Super soft, garment washed 100% cotton T is imprinted front and back with art from best-selling author Linda Kohanov's newest book, The Five Roles of a Master Herder. 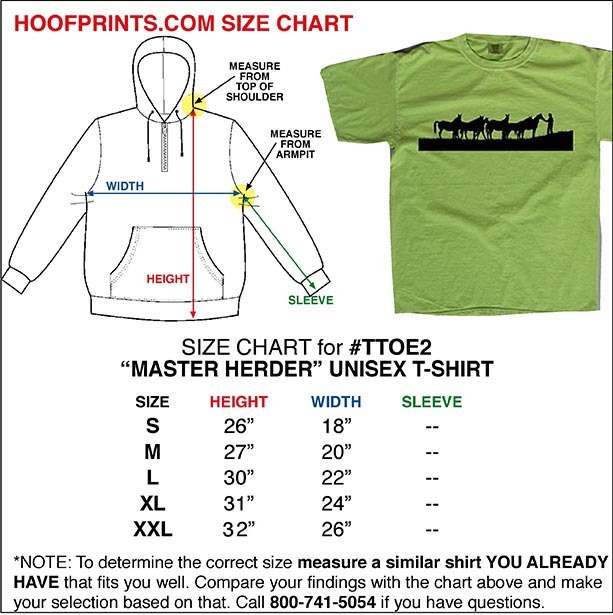 Sizing is unisex and these run a bit big. Please consult the size chart to help you choose the perfect size. Shrinkage is minimal.